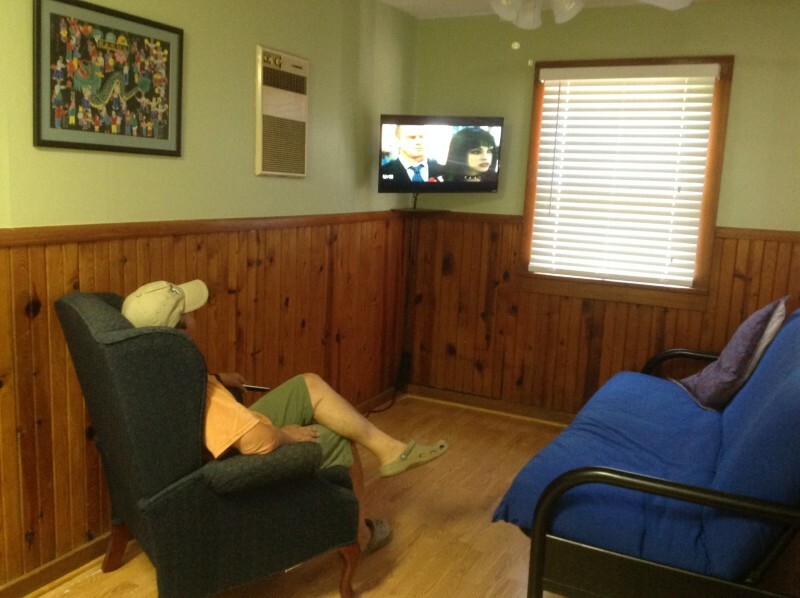 Furnished with a queen bed or 2 twin beds in the bedroom and a full size futon, chair and cable TV in the living room. 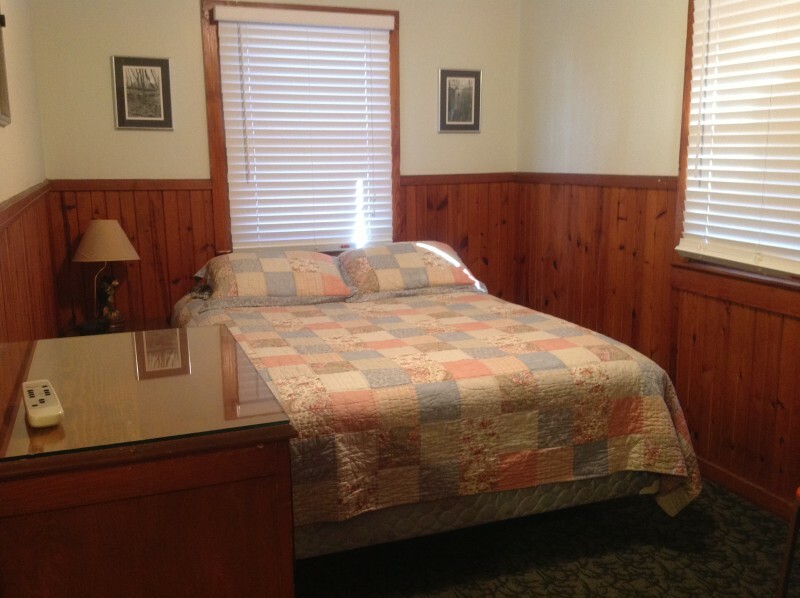 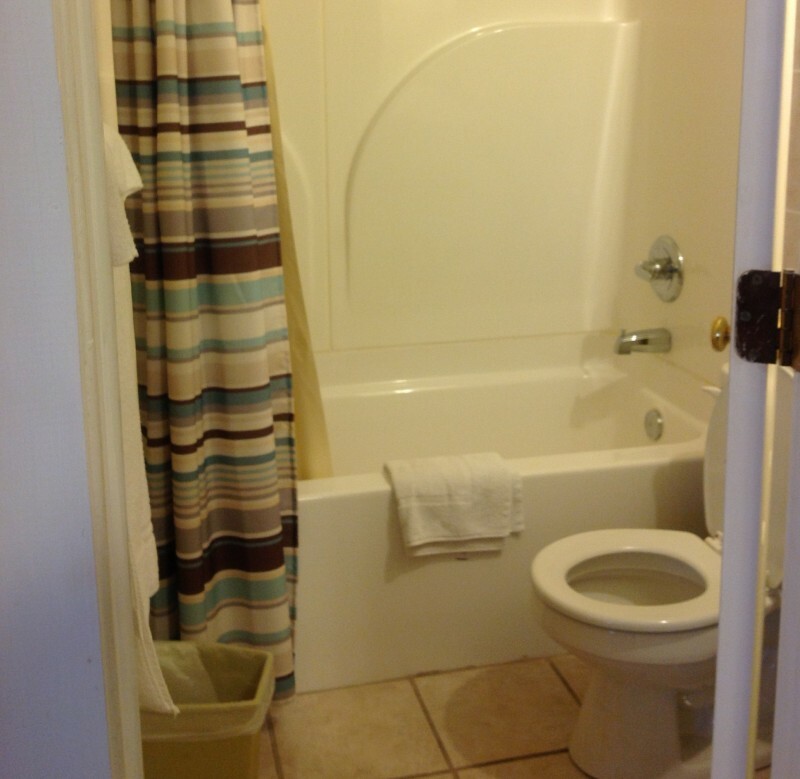 Cabins have A/C, heat, & ceiling fan, WIFI, a shower or tub/shower combination. 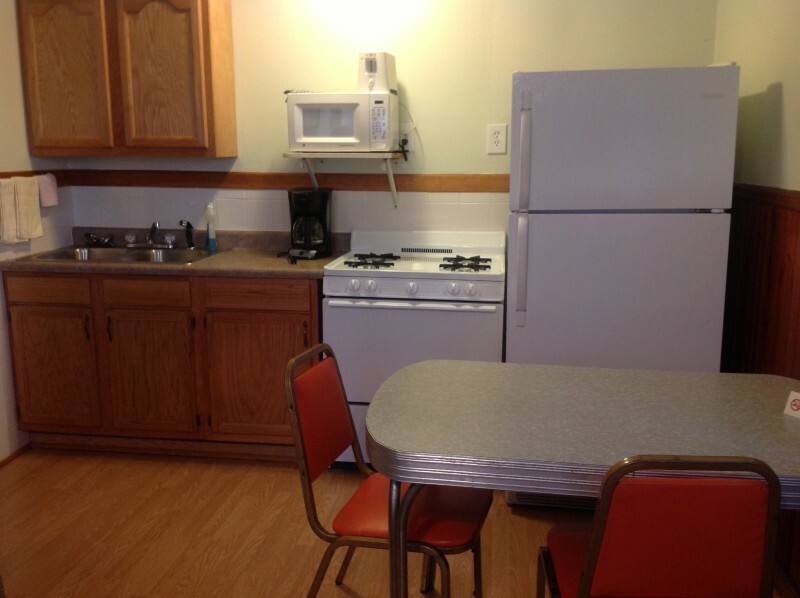 Kitchens are fully equipped, . 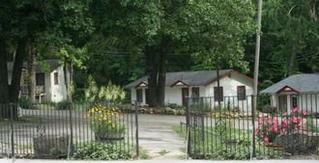 They sleep up to 4 and have a picnic table and grill.